Say hello to the BMW i3 REx, updated for 2017 and 2018. 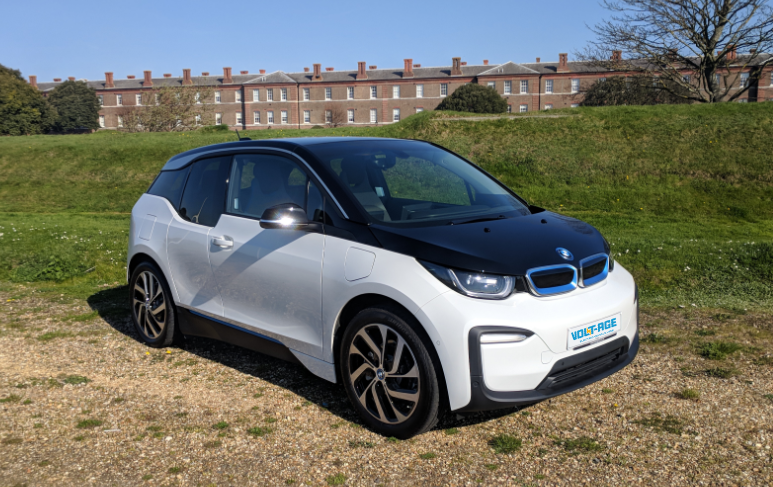 The i3 REx (Ranger Extender) offers pure electric driving, with the added comfort of a 647cc 2-cylinder petrol engine on board, which can be utilised where charging isn’t possible. The Range Extender can charge the batteries on the go, increasing total range to around 180 miles*, and can even be switched on to preserve the charge of the batteries when charge falls to 75%. The i3s is Faster, more agile and more dynamic than its standard sibling. Refined aerodynamics, adaptive torque steering, a lower sport suspension set up and more defined handling sets this car apart. Please contact our team, who will be ready to help with all enquires about our electric vehicle fleet.